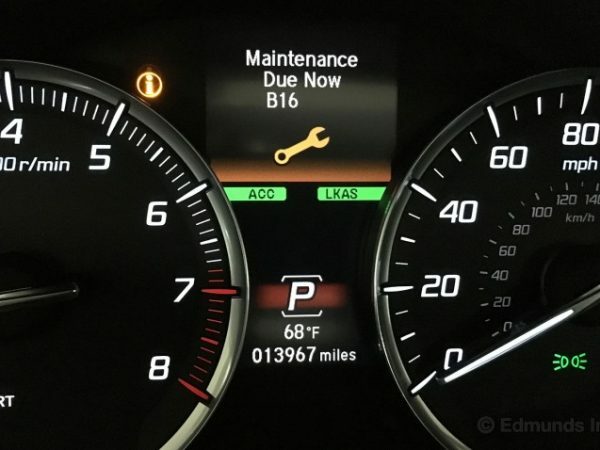 If your car engine is playing up, consuming a lot of oil, blowing out blue smoke, or performing poorly on the road – you’ll need to book it in for a tune up. 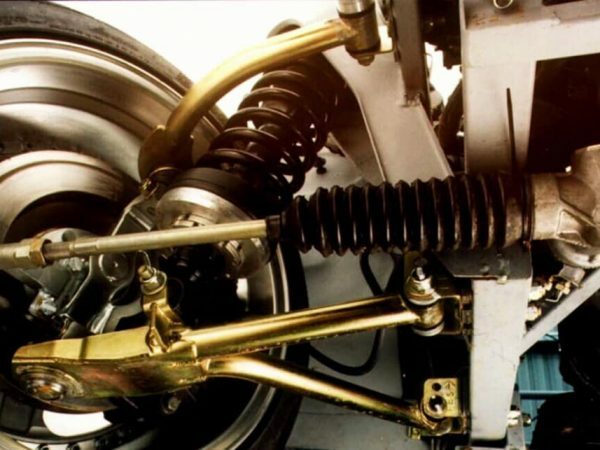 Wayne’s Mechanical World are a small team of qualified mechanics experienced in engine repairs, rebuilds, and replacements. 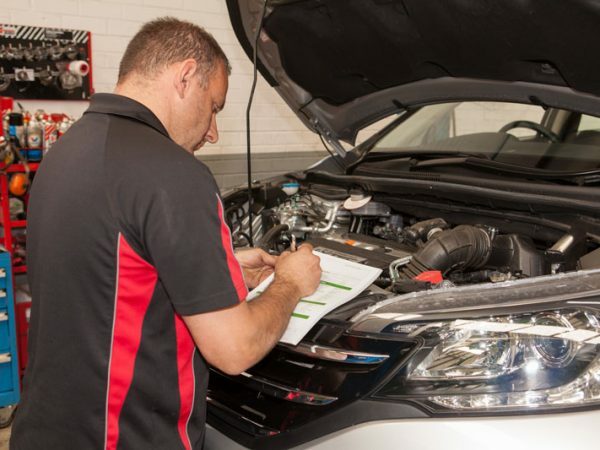 But, engine replacements can be quite expensive, so it’s a good idea to bring your car down to our workshop so we can check it out and advise of the best solution for you and your car. 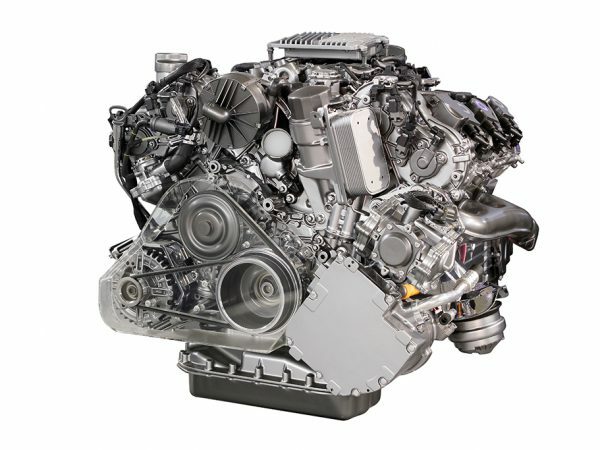 Engine rebuilds are a specialty – and can take a week to complete. 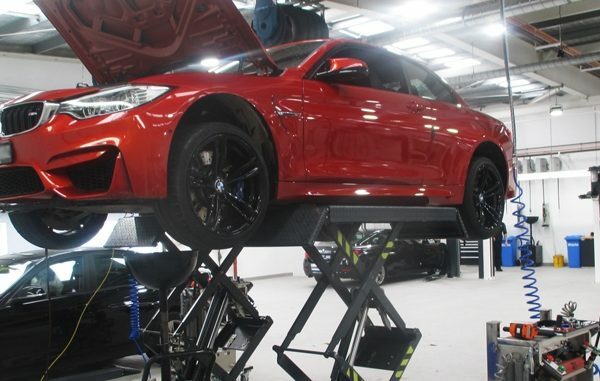 We have a fully equipped workshop using state-of-the-art equipment and practices and quality parts and products to have your engine looking good as new. 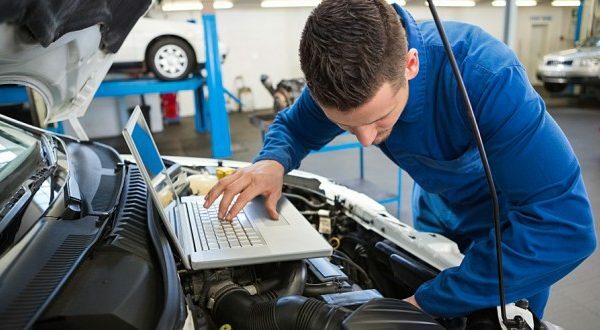 We’re also a highly trained and experienced team of mechanics with extensive experience in reconditioning, repairing and diagnosis of engine problems. 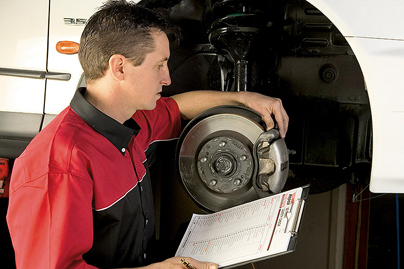 We pride ourselves on our expertise and workmanship and our commitment to superior customer service every time. 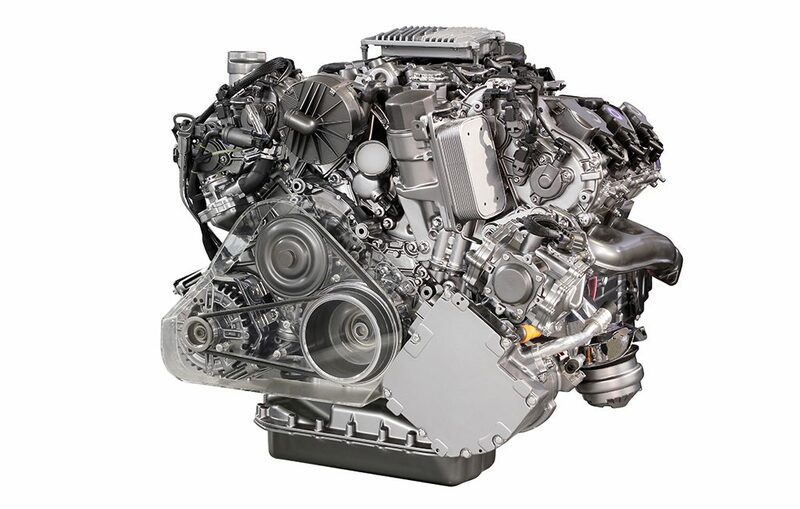 Get in touch with our qualified mechanics about your engine concerns, and we’ll provide honest and reliable advice and pricing to help you determine whether your car needs an engine replacement, repair, or full rebuild. Call Wayne’s Mechanical World on 07 4124 3916.